I was so spent, but thankfully, I was also very satisfied. I had just completed work on my Student Leadership Retreat, which was based on The Alchemist, by Paulo Coelho and the system of Alchemy for individual and organizational development. Alchemy is such a complete system, so I was at a loss for where to go next, and had no idea what the next phase of my training would look like. I knew enough not to try to top what had been previously done, but rather to ask the question, ‘What is the next thing that we should do? What is the next right topic?’ So, I stayed open and waited for “the signs” to come. One month later, I saw the trailer to THE POWER OF THE HEART on Facebook, and became immediately excited. It was like one of those Aha! moments where your heart skips a beat and you gasp for air. First, Maya Angelou told me that the heart is most forceful, impactful element in our lives. Then, the author of The Alchemist himself, Paulo Coelho, spoke of the fear he experienced when opening his heart to create a new work. The text ‘The greatest journey you will ever take from your head to your heart’ reminded me of a book on my vision board called Becoming Yourself, by Jan Engels-Smith. Then, I felt like Mark Nepo’s questions were the same questions I had struggled with for years. How can we find strength in our hearts when they can be so easily broken? And how do we do this for real, in our real lives? And finally, it all came together when the viewer was asked to ‘Uncover and rediscover the treasure in your chest.’ Once again, the quote from The Alchemist, ‘wherever your heart is, there you will find your treasure’ came to me. The signs were all there. In less than two minutes, that trailer brought together my past and my present in such a compelling manner. As a Leadership Educator who works with students from all over the world, and from all walks of life, I have learned to look at leadership differently. I believe that Leadership Development is Human Development. Simply put, if we learn to be better people, we can become better leaders. Skills are important, and skills must be learned; however, the consciousness we bring with us, the very energy that fuels our intentions and actions, is where our attention must first be paid. Putting these concepts into a relevant and structured sequence of trainings that empowers youth to understand themselves and their purpose in a meaningful way has been at the forefront of my mind, my heart, and my soul for the past 30 years. Experiencing THE POWER OF THE HEART for the first time was everything I had hoped it would be, and more. By the end of it, I felt a healing, a lifting up of my energy, and a certain knowing that I had just experienced something that was truly extraordinary. Experiencing the stories of forgiveness and healing, compassion and resilience, showed me the truth of the words and ideas I previously read about. I felt open and activated, like a switch had been turned on inside of me. What we are told can be ephemeral, but what we experience is visceral. One of the few truths I have learned is that people know what they experience. One of the things I have noticed about the students I work with is that they come from very challenging backgrounds. I will never forget an evening during one of our Student Leadership Retreats when our presenter asked ‘How many of you have ever been told you will never amount to anything?’ Out of fifty students, half the hands went up. Then she asked, ‘How many of you do not have the support at home to reach your educational goals?’ Once again, half the hands went up. I was shocked, and touched. As I told this story to the group of students who came to the following retreat, I asked a similar question, ‘How many of you saw yourselves at an experience like this when you came to the college?’ That time, not one hand was raised. It is shocking to consider what students bring with them when they walk through our doors. What stories have they been told about themselves and their potential? What struggles have they experienced and how has this impacted their thinking about themselves and their ability to succeed? How is it that students do not come with a level of confidence or self-esteem that empowers them to imagine themselves overcoming their challenges, and thriving as viable leaders and human beings? Just as Santiago had to shed his past and develop newer, better versions of himself in order to face the challenges on his journey, so must we learn how to create newer and better versions of ourselves in order to become better people and better leaders. Becoming a better version of ourselves, the very act of growth and transformation, requires deconstructing past knowledge and lived experiences, and reconstructing new meaning and purpose. In this respect, shedding beliefs that do not serve, and learning how to think developmentally with a growth mindset, are key. But how do we do this in the real world - a world where we are not the victim, but can act from a place of power? The greatest skills of a leader lie not in how to run a meeting or make a presentation. 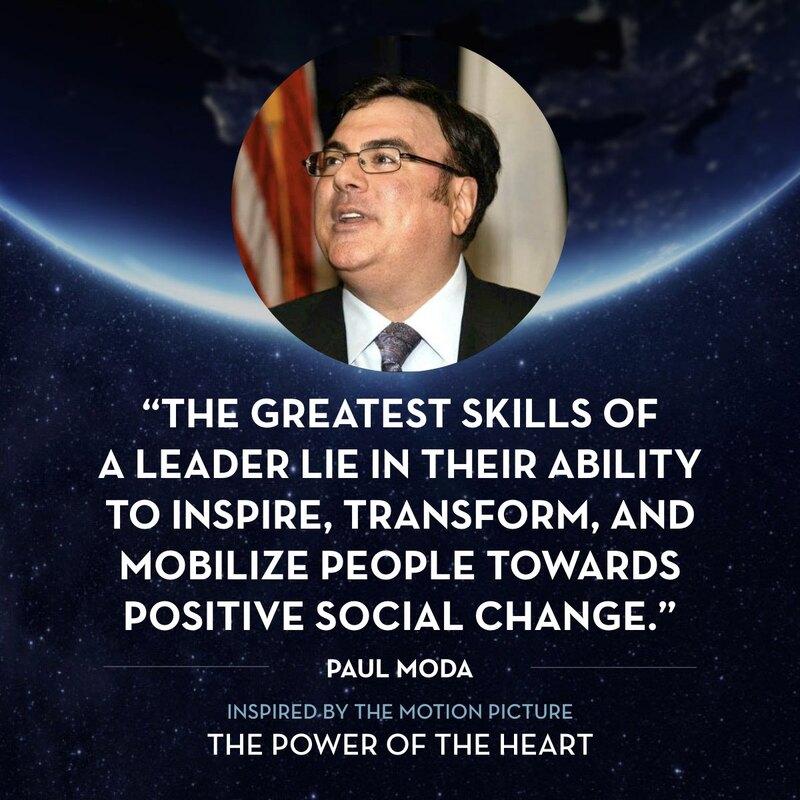 The greatest skills of a leader lie in their ability to inspire, transform, and mobilize people towards positive social change. Because this process can challenge our sense of belonging, worthiness, confidence and power as well as our love of ourselves and others, the heart is the perfect vehicle in which to explore this transformative and dynamic process. 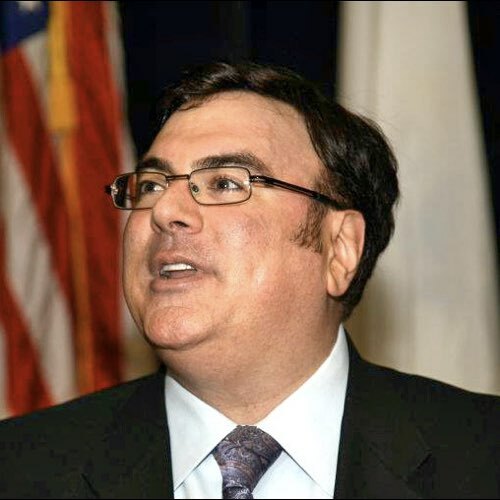 Perhaps it takes the story of Mark Nepo living through a life-threatening disease to teach us compassion and awareness. Maybe someone like Immaculée Ilibagiza can teach us how to find power when our freedom has been lost, and forgiveness as a strength derived from healing and not defeat. Could people like the Chestermans teach us how to move forward from tragedy, and experience grace after loss? And, my favorite, the Sage Woman, who teaches us that questions of the heart unfold as a path, not an answer. 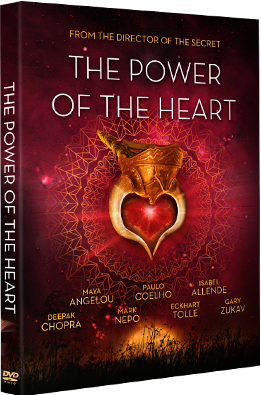 Each and every character and person featured in this movie spoke and acted from a place of personal, lived experience; this gives them the moral authority to be experts teachers, leaders and guides to help the rest of us learn how to explore, discover and practice THE POWER OF THE HEART in our daily lives. Years ago, the following definition of leadership came to me. ‘Leadership comes from a level of internal knowing that guides you to understand yourself and your purpose in such a way that you are compelled to awaken this in others and be unified towards a common collective.’ THE POWER OF THE HEART was the missing link in teaching people how to build this bridge and create a blueprint for their personal and professional development as humans, and leaders. Are we living during a time when more heart-centered leaders are needed? Are people stuck in places where lower energies and egocentric beliefs are preventing them from living fulfilling lives? Do we need a change? And, can we understand that that change begins within each of us then be brave enough to take on this Great Work, to shed what does not serve us so that we can transform into a better version of who we are? This is a practice that needs to be cultivated; if more people learned how to live from their heart, we would live in a very different world…and that is a world that I dream of. Considering the failures we have seen in traditional structures of leadership, especially in the sectors of government, education, business and economy, something is clearly missing in the way leadership is being taught and developed. There is an absence of obligation to the collective, which is creating devastating outcomes for the state of our country and the world. Things need to be changed. Therefore, it is my proposal that if we begin by paying more attention to the internal aspects of how people are developed, to their hearts, then the leaders we create that emerge will forge significantly different outcomes.